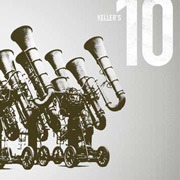 Keller's 10 is a 10-strong band based in Switzerland, which was formed by composer and conductor Beat Keller in 2006. Since then the band has released two albums and played in countless clubs and at numerous festivals. 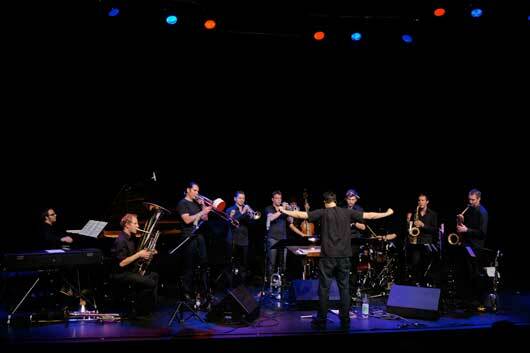 Their music can be classed as Jazz, Avant-Garde, Experimental, Rock, New Orleans, Ambient and Manic Polka. 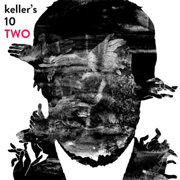 The press, radio stations and TV channels all over the world have reported on Keller's 10 or played their music. cui bono? – who benefits?